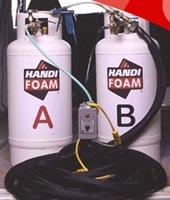 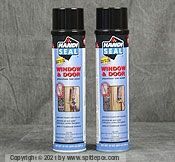 Handi-Seal® Window & Door Sealant is Fomo's patented closed cell, low pressure window and door foam. 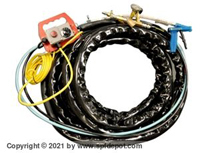 Handi-Seal complies with AAMA document 812-04, and will not bow or distort windows or doors. 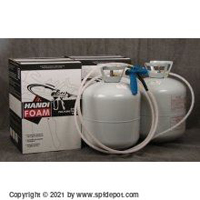 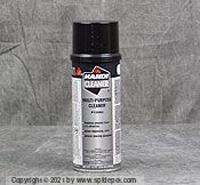 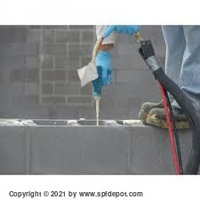 Because of its Dry Seal Technology, Handi-Seal is the only patented formula designed to prevent moisture and mold problems by repelling water, unlike open cell formulas that absorb and trap water.